Making our way up we stopped by this cute little vineyard. I had picked up wine trail magazine which this place featured in. So of course we had a peak. 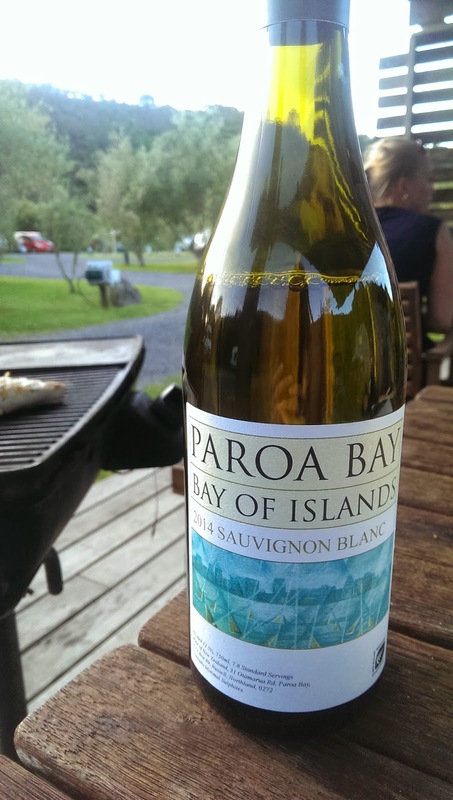 Paroa Bay is a small vineyard with its Chardonnay being most popular (the Northland is full of Chardonnay growers). This vineyard also has a cracking Sauvignon Blanc. Really quite different to the Marlborough ones we love at home! It was so fruity with more mango flavour than gooseberry. Of course i had to buy a bottle! Day 1 of being on the road. We are heading up north towards Cape Reinga which is as far as you can go! We left mid morning and stopped for the night at the coastal town of Tutukaka. We didn't arrive until 8pm so we had a cider and went to bed after a walk around the harbour. 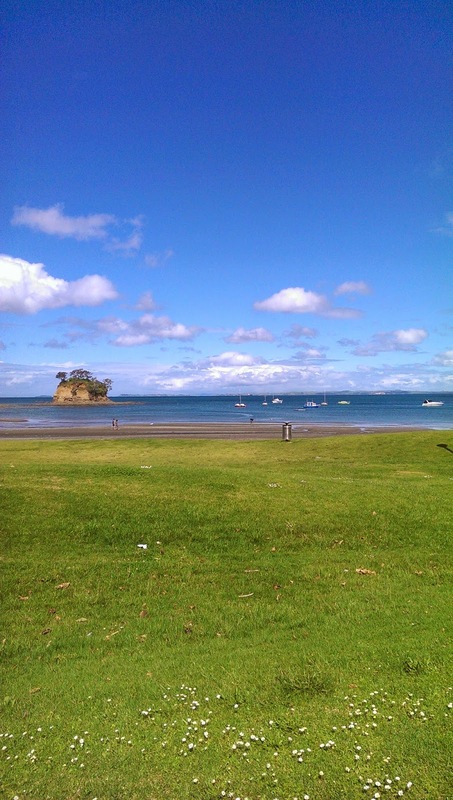 Torbay is on the Northshore of Auckland about 20 minutes out of the city. 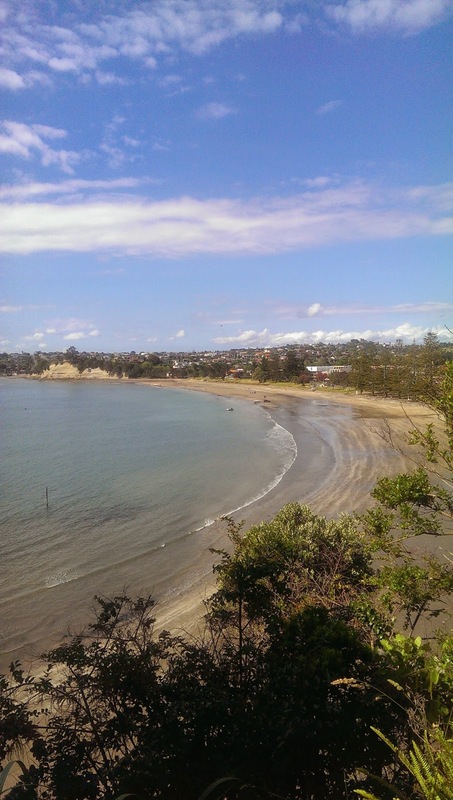 Gorgeous beaches surround Auckland with its array of bays taking up the coastline. So, the plan is to travel around in little camper that we have bought and see where the next 5 months takes us... Whilst finding our feet in New Zealand we took in the sights of Piha, a black sand beach on the West Coast, and had a tour of the bays, Browns Bay (closest at a 10 minute walk), Long Bay, Mairangi Bay, Murrays Bay and Waiake Bay. 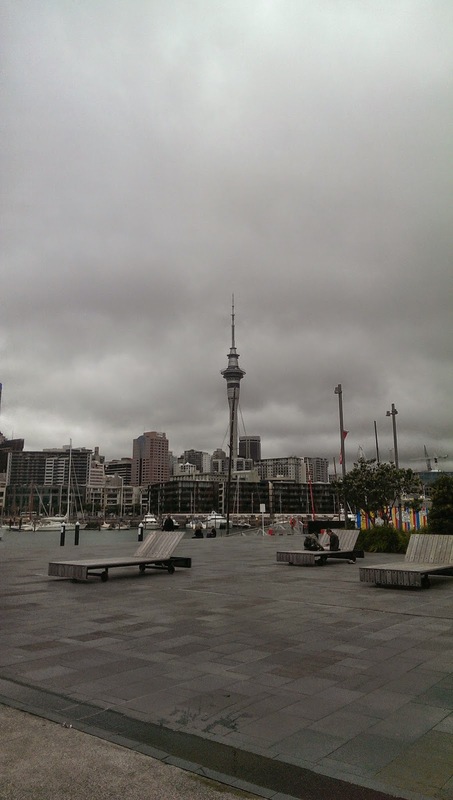 We also spent a day in Auckland City, seeing the sights and meeting a friend from home who was sadly at the end of her trip. Slightly dull day in the city! On Day 4, we caught the Shinkansen to Kyoto, this is one of Japan bullet trains. So efficient! The trains are huge, almost like a plane inside! In 2 hours we were there. Initial thought was that it was bigger than expected but not in a bad way. A short walk from the station we found our Ryokan- a Japanese style guesthouse. Warm welcome and happy to help with anything we needed or wanted to know about. We had a nice little Japanese style room, complete with tatami mats, small table and a futon neatly folded up against the wall and a Western style bathroom. Kyoto is a slice of old Japan with its small side streets lit up with lanterns and temples large and small every where you turn. It is quaint and traditional but definitely not stuck in time warp. Great views from the top of Kyoto Tower, gave me chance to use my new lens for my camera! That evening we had some seriously tasty Ramen in a shabby looking shack type restaurant filled to the brim with locals. It cost us all of 5 pounds for a huge bowl of noodles, salty beef and a soy sauce- by far the best meal in Japan. The next day we were up at 5.30am to catch the sunrise at the Kiyomizudera Temple. After a 20 minute climb up the winding streets we made it. It was so tranquil at that time in the morning, i'm glad we made the effort! Especially as by 7am hordes of school children swarmed the viewing deck! From there we headed for Gion (the district known for spotting Geisha) we followed a walking tour from our guidebook which was suprisingly good. The morning sun came through which made the Autumn foliage lovely and bright. We wandered around the streets of Gion for about and hour and a half- it is just so pretty and quiet (at that time of day!) Fushimi Inari Shrine- An iconic symbol of Kyotoit is famous for its thousands of orange Torii gates. We completed the 4km walk through the gates snaking up and around to the top of sacred Mount Inari. For dinner that night we had Okonomiyaki as reccommended by Manami. 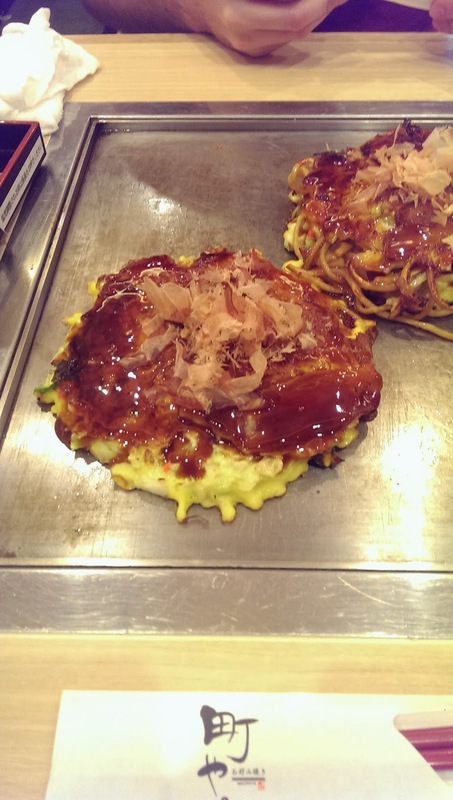 A large grilled pancake/ flat omelette with vegetables mixed in it and soy sauce. The one i had also had crispy pork on top - it was delicious! 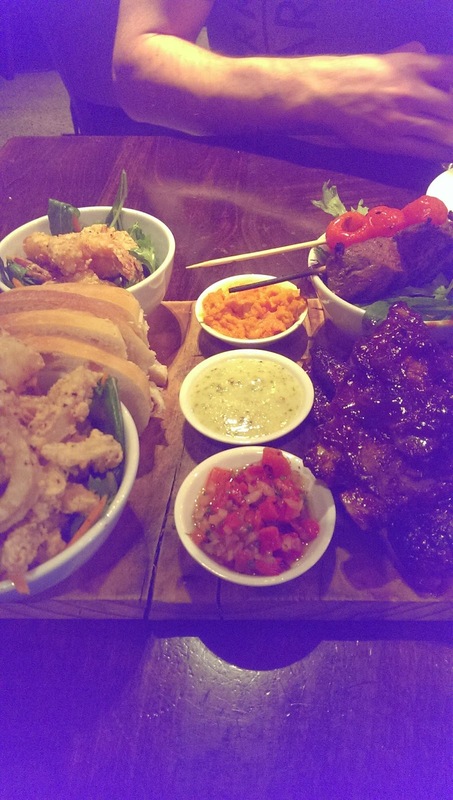 It was placed on a hot plate on the table in front of you and sizzled away. Inexpensive as well. Also hard to eat with chopsticks! We grabbed a beer and headed back to the guesthouse- feeling our early start! Early arrival and a 4pm check in at the hotel meant no chance of a nap after flying over night and losing a nights sleep, but hey we were in Tokyo! After a coffee pit stop we headed into central Tokyo, Japan rail pass (essential to buy at home if ever visiting Japan) in hand off we went. The lack of English everywhere does make it hard to figure out what things are and directions but the people of the city were very helpful, even if they do talk to you in Japanese like you understand every single word! First we took in the sights of the Imperial Palace which is absolutely massive, the actual palace is quite secluded but you get a good glimpse. We plan to come back on a nicer day to take it all in! 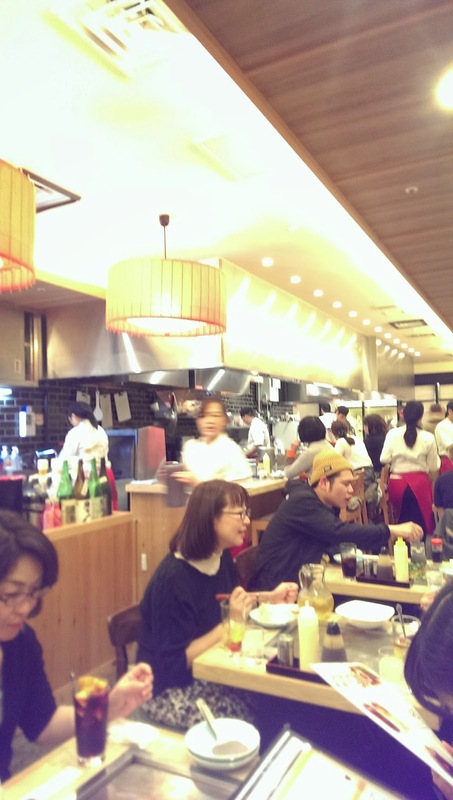 We ended up in a busy restaurant for some lunch of Tempura Chicken and rice, huge meal for not very much money! Being quite tired we made our way back towards our hotel to check in and freshen up!... Which actually ended up with falling asleep and not making it out again! Day 2: We had picked up a guidebook with all the must see's and do's in Tokyo. It was very helpful and made some suggestions that we followed. 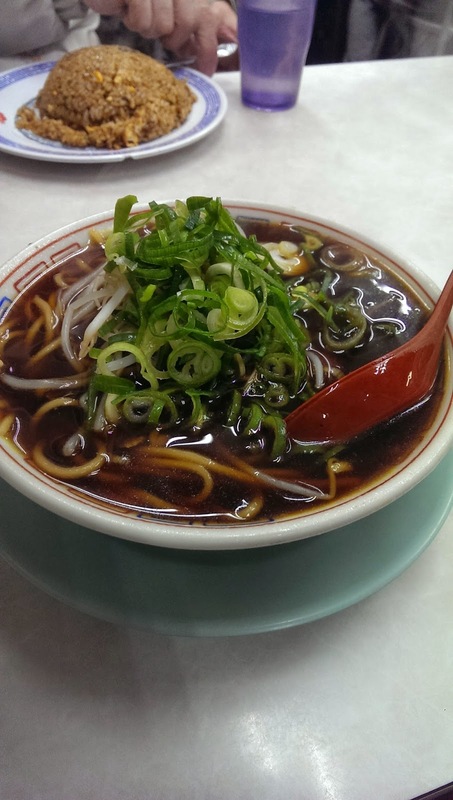 One of which was the Asakusa district- known for its long shopping streets of souvenir stalls and food stands. The main street, Nakamise leads down to the huge temple Sensoji, which is a very popular Buddhist temple. Aswell as visiting the temple, we sampled giant Japanese rice crackers, deep fried bun filled with custard and one filled with red bean paste, and deep fried ball of pork and onions. All pretty tasty! In our guidebook there was a recommendation for a restaurant that was famous for its Tempura- we nearly missed it because it was so tucked away. The name was in Japanese so we took a guess from the location and the queue outside! We ate huge Tempura prawns served on rice, soaked in soy sauce- so yummy! 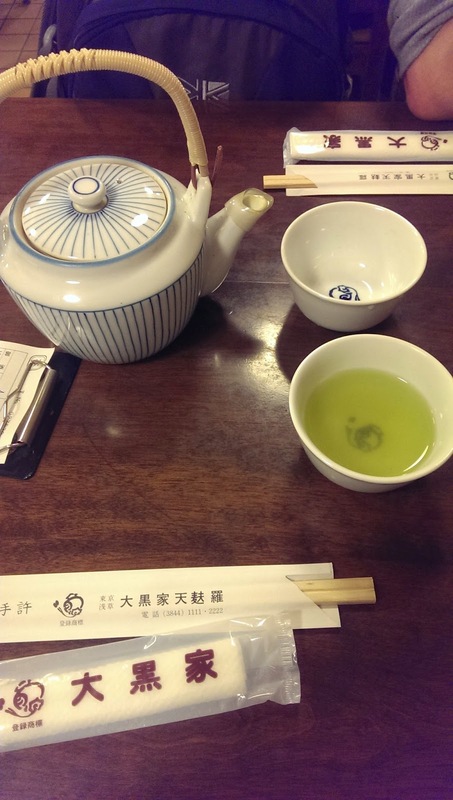 Accompanied by the complimentary green tea as is customary in Japan. Tsujiki Fish Market- so many toursits visit this market you would think it is designed for that but on the contrary. It is a wholesale fish market used for business purposes. You can witness the Tuna Auction at 5am if you get up in time and get your name on the list but just visiting the market itself is definitley worth it!